The Plastic Cake Cover with Handle ensures all your sweet treats stay fresh. 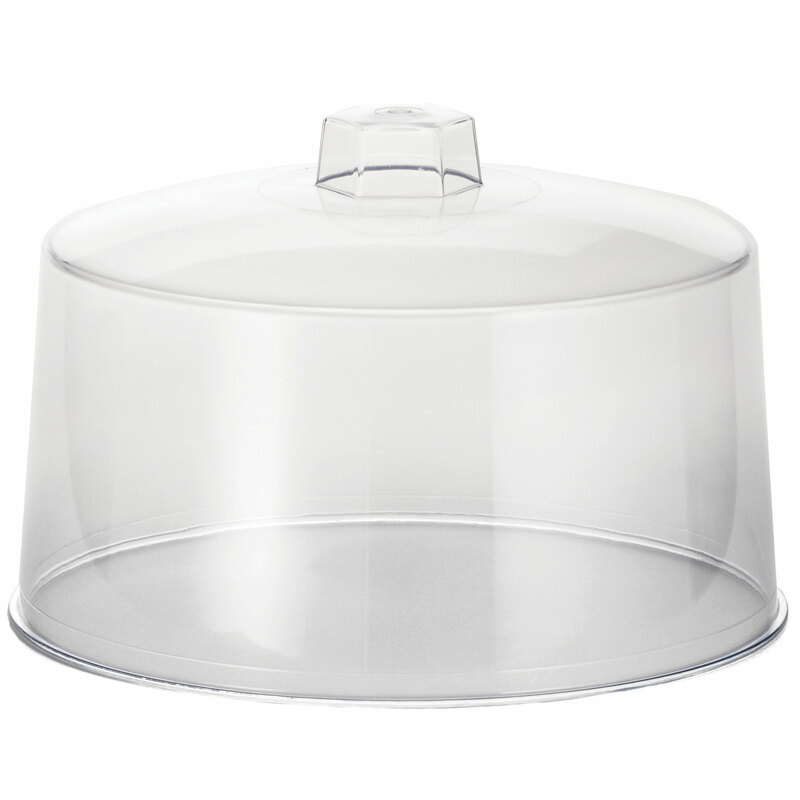 Ideal for matching with a cake stand, this cake dome is perfect for use in cafes. 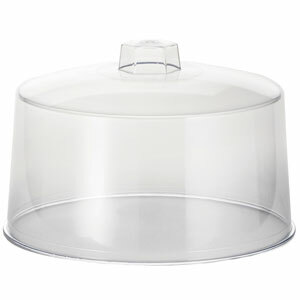 Suitable for use with the Stainless Steel Cake Stand 32cm for the ultimate presentation for homemade cakes.